Chrysler will replace the airbags in 149,150 older trucks amid growing concerns about a defect that can cause them to explode. 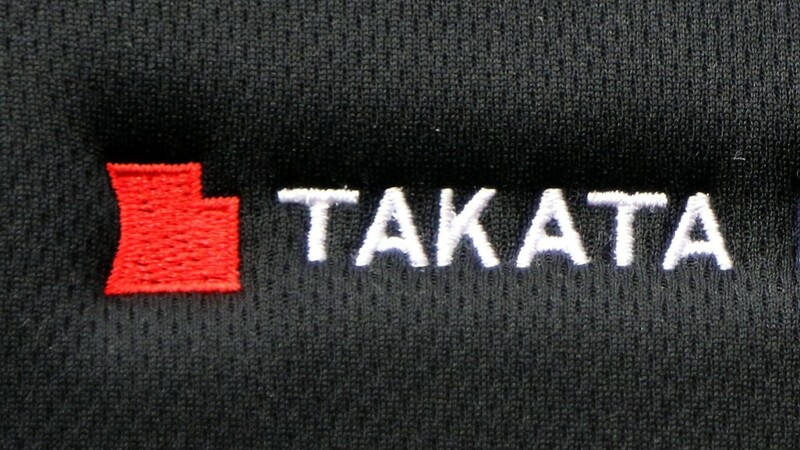 The airbags are made by the Japanese company Takata and have been linked to at least five deaths. When the airbags explode they send metal fragments into drivers and passengers. But Chrysler says it's unaware of any deaths, injuries or accidents in its vehicles tied to the flaw. The company previously agreed to recall 370,000 affected vehicles sold or registered in Florida, Hawaii, Puerto Rico and the U.S. Virgin Islands. Chrysler is one of 10 automakers with the flawed airbags in its cars. Wednesday's announcement comes after the National Highway Traffic and Safety Administration asked the company to step up its efforts concerning that recall. Chrysler said that while it will voluntarily replace the airbags in the 149,150 trucks, it is not calling the action a recall. NHTSA was not impressed with Chrysler's actions. "Chrysler's latest recall is insufficient, doesn't meet our demands, and fails to include all inflators covered by Takata's defect information report," the agency said. "NHTSA will determine next steps and take appropriate actions to ensure Chrysler acts to protect its customers." The trucks include some model-year 2003 Ram 1500, 2500 and 3500 pickups. But the fix will only be for trucks sold or registered in seven U.S. states and five territories where there is persistent high humidity and temperatures -- conditions that have been tied to the exploding airbags. Those places include Alabama, Florida, Georgia, Hawaii, Louisiana, Mississippi, Texas and the U.S. territories of American Samoa, Guam, Puerto Rico, Saipan, and the Virgin Islands. Chrysler (FCAU) said it will notify affected customers beginning Jan. 19. Until then, customers who have questions should call the company at 1-800-853-1403.